Bhaskar is an experienced technology veteran and visionary who is passionate about innovating and delivering world-class products and teams—at scale. 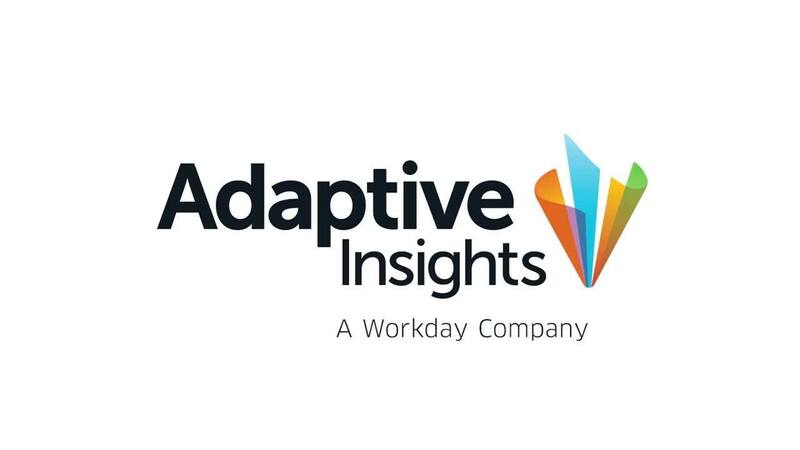 Bhaskar leads Adaptive Insights’ engineering, product management, and technical operations teams. He and his team are responsible for conceiving and delivering delightful, scalable, and secure solutions for customers. Bhaskar brings more than 20 years of experience building teams, technology, and products. He joined Adaptive Insights from Change Healthcare where, as CTO, he developed a new technology roadmap, led the engineering team to re-architect the way the company stored and analyzed data, and oversaw the launch of successful new products. Prior to that, he spent more than 12 years at Ariba where, as CTO, Bhaskar led the effort to re-architect the company’s on-premises products to launch its multi-tenant enterprise software as a service (SaaS) platform. He also drove the product evolution that fueled Ariba’s ascent to becoming a leading SaaS application provider and the world’s largest B2B commerce network. Bhaskar’s rich technology background includes startup experience. He began his career at Oracle on its database team. Bhaskar earned a master’s degree in computer science from the University of Minnesota at Minneapolis, and he holds a bachelor of technology degree in computer science and engineering from the Indian Institute of Technology in Kanpur, India. Technology should be a strategic asset for any CFO, yet most cobble together their own data models, data marts, and spreadsheets, which are often hard to keep up-to-date and lack meaningful insights. My mission is to drive innovation that helps CFOs gain access to all of the information they need to successfully manage their current, and future, business performance.